Happy Christmas Eve everyone, or as people in Iceland call it ‘Jolabokaflod’ (or “The Christmas Book Flood”) where people give each other books as presents and you spend the rest of the day reading. This sounded so great that I decided that today was the perfect day to publish “The Yuletide Thieves (A Fey Adventure)”. 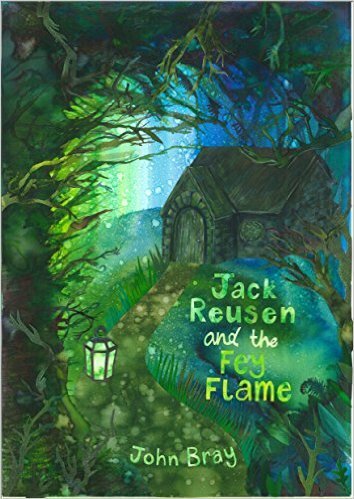 It’s based on characters designed by local children in the ‘design a Jack Reusen Character’ competition this summer. Here’s a link to the new book on Amazon (just click this link). We follow a girl called Summer who loses something important to her on Christmas eve. What’s more, she’s not the only one losing special things. With the help of an ice dragon (called Jenny), an Elf (called Grace), and a strange boy called Sandy, Summer sets out to reunite everyone with what’s special to them at Christmas. 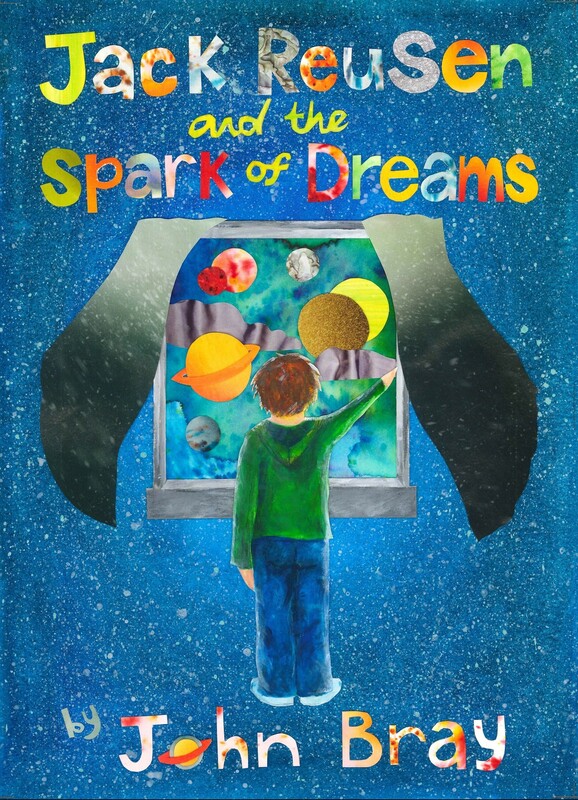 There isn’t print edition at the moment but I’ll be giving all profits from the sale of the Kindle book to Crieff Primary School. This entry was posted in Fey Stories, Inspiration and tagged christmas book, design a character, fantasy, Fey, Jack Reusen, yule on 24 December, 2015 by John the Toy Shop Guy.